Former Indiana congressman Luke Messer has joined a Washington, D.C., lobbying and consulting firm. Faegre Baker Daniels Consulting has hired Messer as co-leader of its federal advocacy team, the firm announced Tuesday. 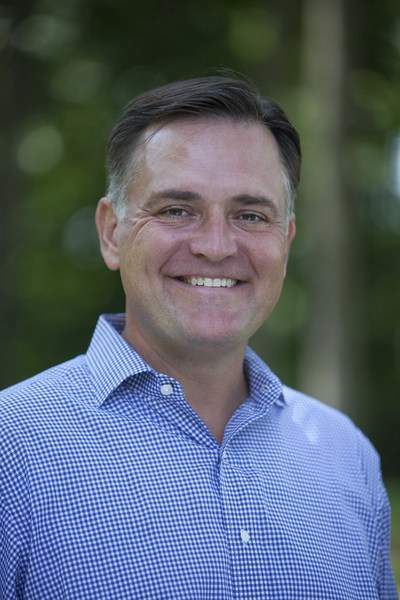 Messer, 49, is a former state lawmaker from Shelbyville who represented eastern Indiana's 6th Congressional District from 2013 through 2018. He unsuccessfully sought the Republican nomination for a U.S. Senate seat from Indiana last May. He also has been a lobbyist for School Choice Indiana Network and the Indianapolis law firm Ice Miller.